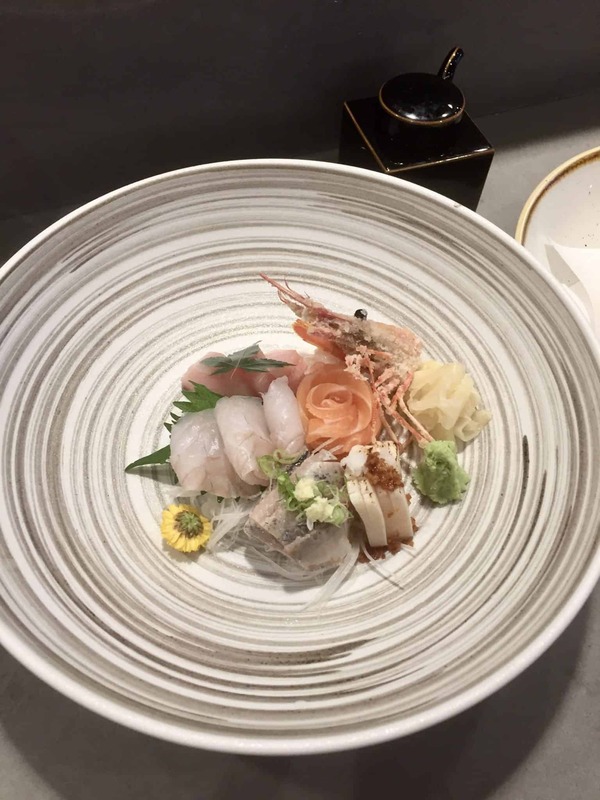 When it comes to fine cuisine my husband and I have had some very memorable meals and know a little thing or two about good quality ingredients, but when it comes to traditional Japanese sushi, admittedly, we haven’t had much. 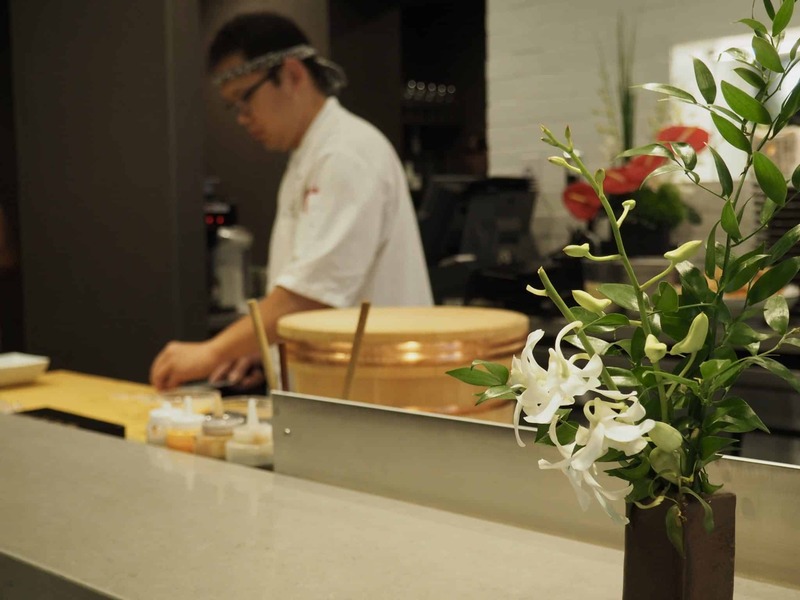 We had the opportunity to try the best sushi in Niagara-on-the-Lake. 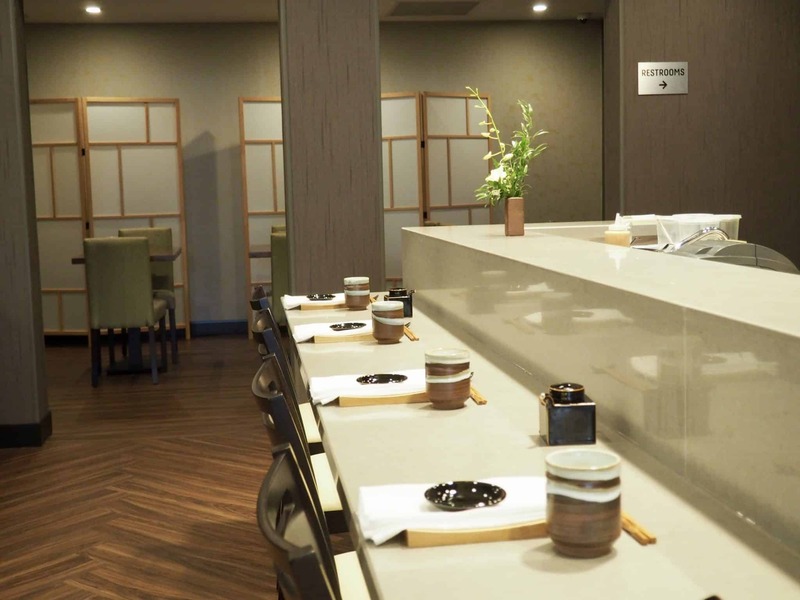 Masaki Sushi is a newly opened authentic Japanese restaurant that is tucked in below the Moffat Inn in the downtown village of Niagara on the lake. Arriving for lunch on a busy weekend, we were warmly welcomed by the pleasant staff and our waiter guided us through the menu choices. 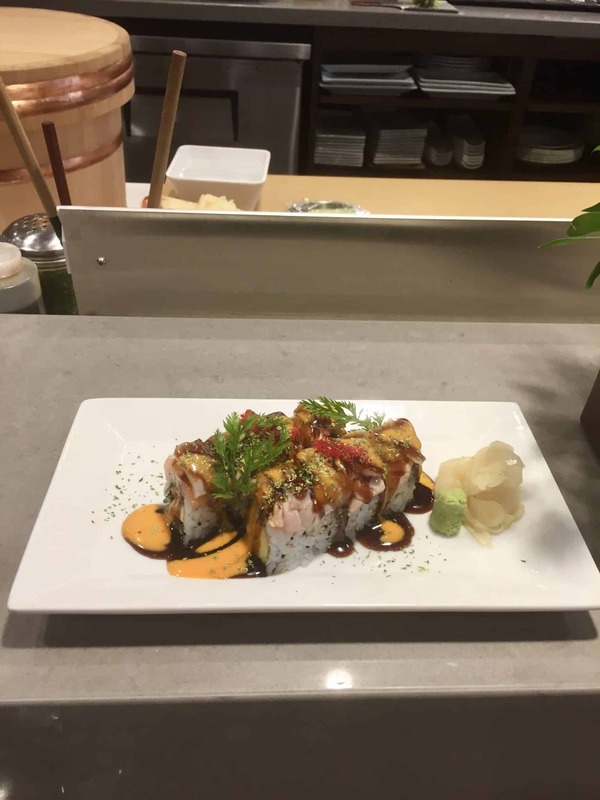 The lunch and dinner menus include a wide variety of sushi, rolls, soups, salads, bowls and much more. Tasting menus are also available. 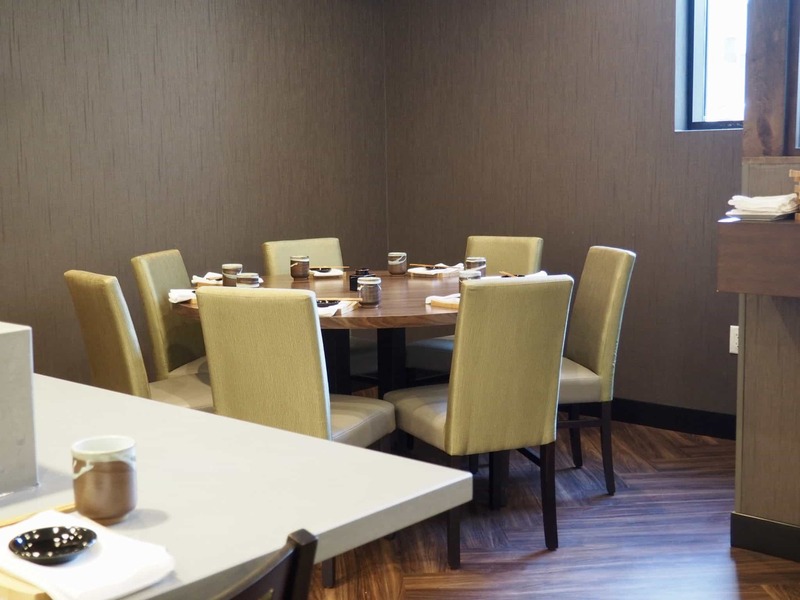 The kitchen is being led by executive chef Jay Han, who was born and raised in South Korea. Our waiter suggested we try a variety of items off the menu. We watched our meals being prepared while sitting at the sushi bar. We decided to start with some sparkling saki which turned out to be my new favoruite cocktail in a bottle, I absolutely love it! 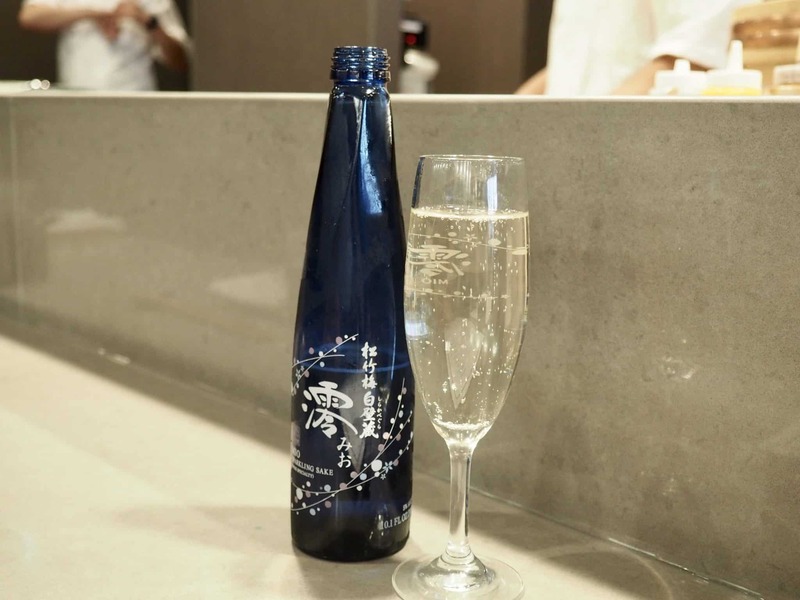 The beverage menu is highlighted by saké, including a house and sparkling varieties among others, but also features local beverages and wines from Reif Estate, Inniskillin and Chateau des Charmes. 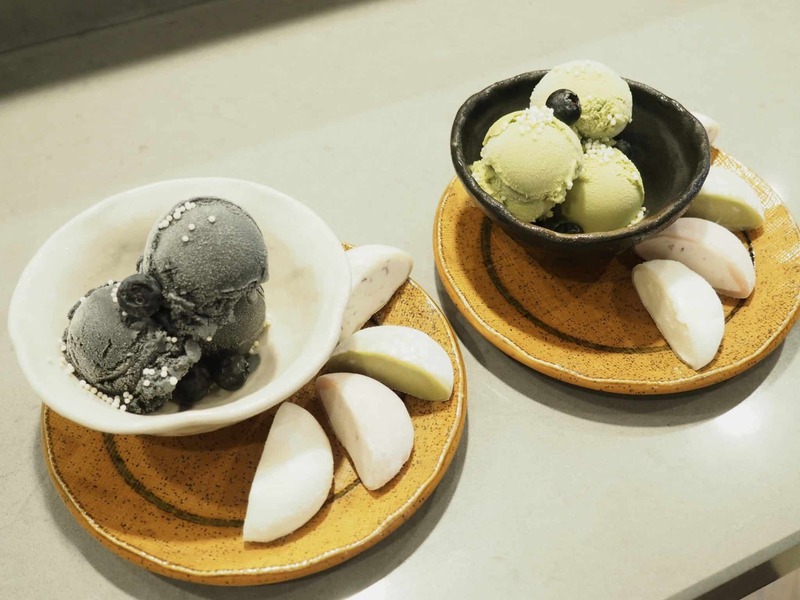 Non-alcoholic selections include a ginger peach kombucha, a Japanese soda and more. 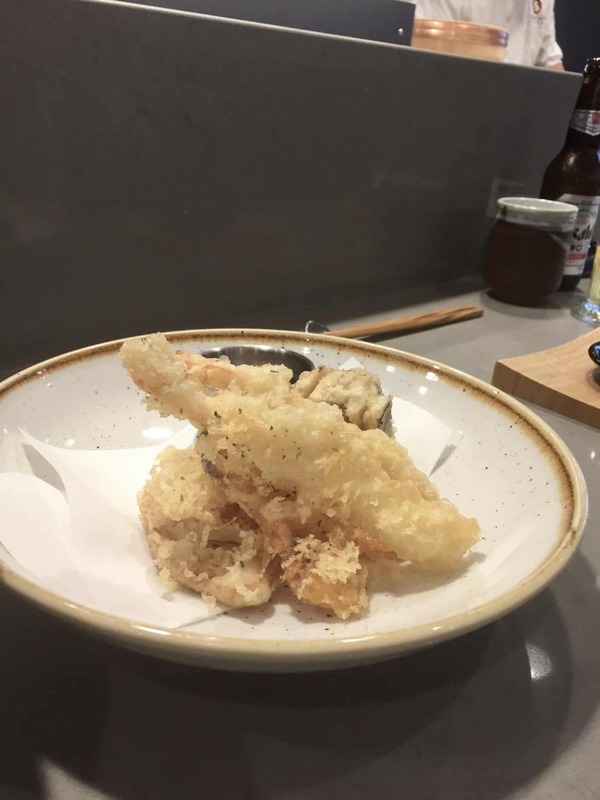 We started with the tempura vegetables and shrimp that were perfectly cooked with a light batter. We then had the Wagyu beef that we cooked on its own hot stone plate. The well marbelled meat was very tasty and almost melted in the mouth. 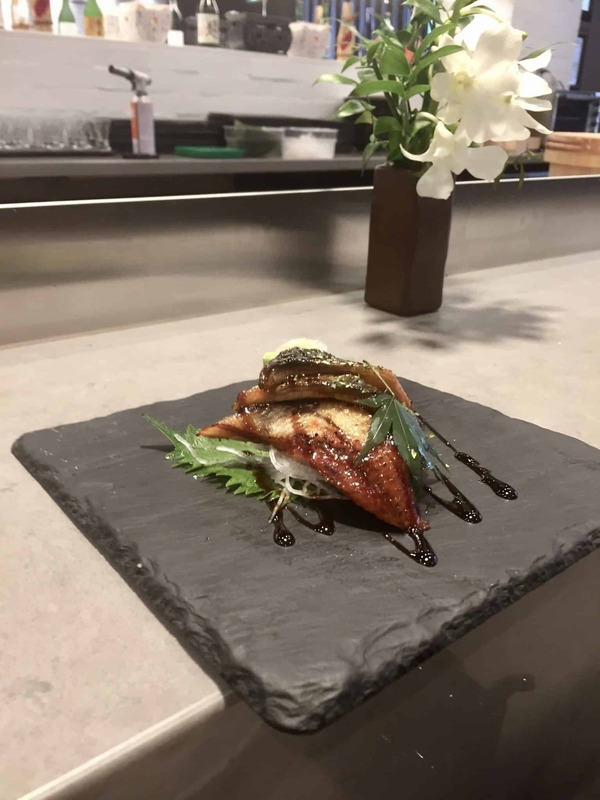 The chefs here take pride and a lot of care to precisely prepare your meal and it truly shows in the amazing presentation. Flavours from the seafood were very subtle and obvious with each bite, along with tasty, colourful sauces was the extreme freshness . 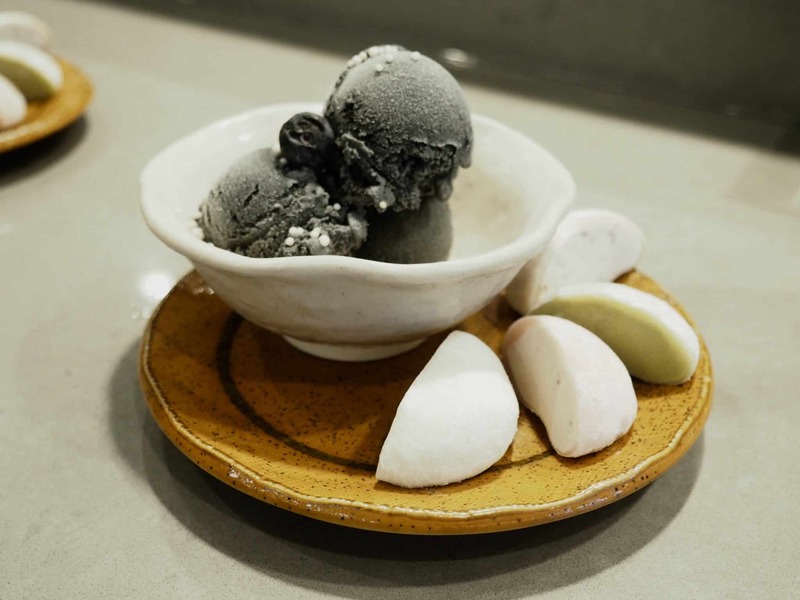 For dessert we had various unusually flavoured ice creams and ice cream filled dumplings. Very. Unique and strangely delicious ! 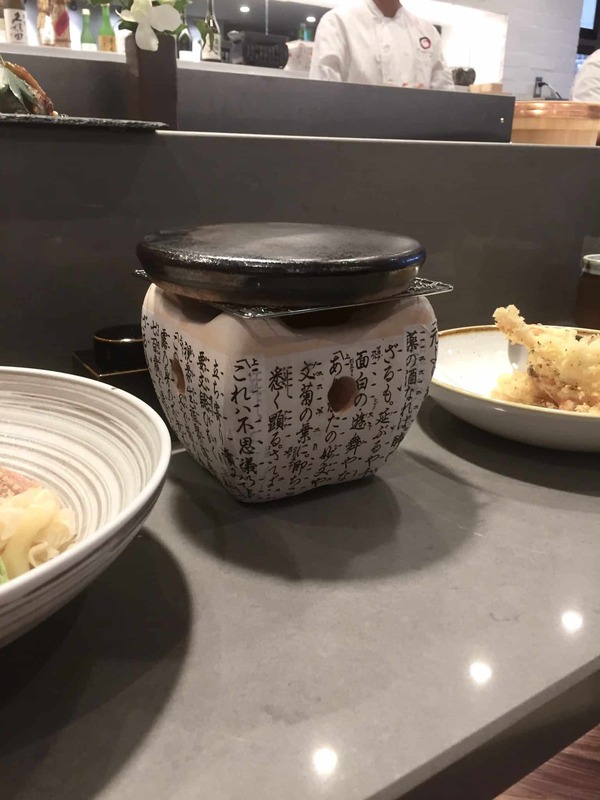 Our first experience in fine Japanese sushi cuisine was a wonderful surprise in flavours and textures we have never really tasted quite like this before. 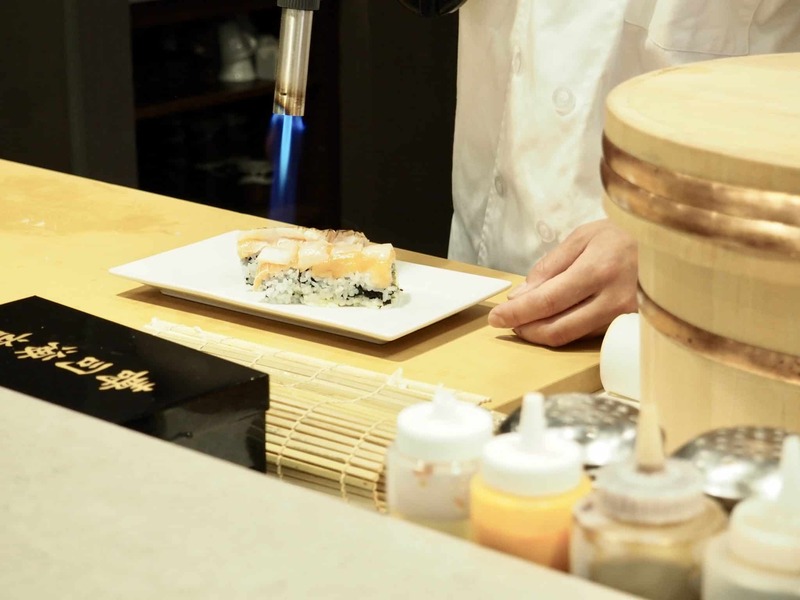 The attention to detail and carefully chosen ingredients elevates this restaurant from your common sushi place. This is a gem of a restaurant in Niagara-on-the-Lake and a wonderful place to visit for that special lunch or dinner experience when in Niagara. All of the ingredients are impeccably fresh and artfully arranged into a beautiful presentation. Arguably one of the best Japanese restaurants anywhere. Beautiful room, friendly attentive service and reasonable prices for the quality and for the experience. Cannot recommend highly enough and eager to return at the earliest opportunity. Thank you so much Masaki Sushi for a wonderful lunch and your great hospitality. 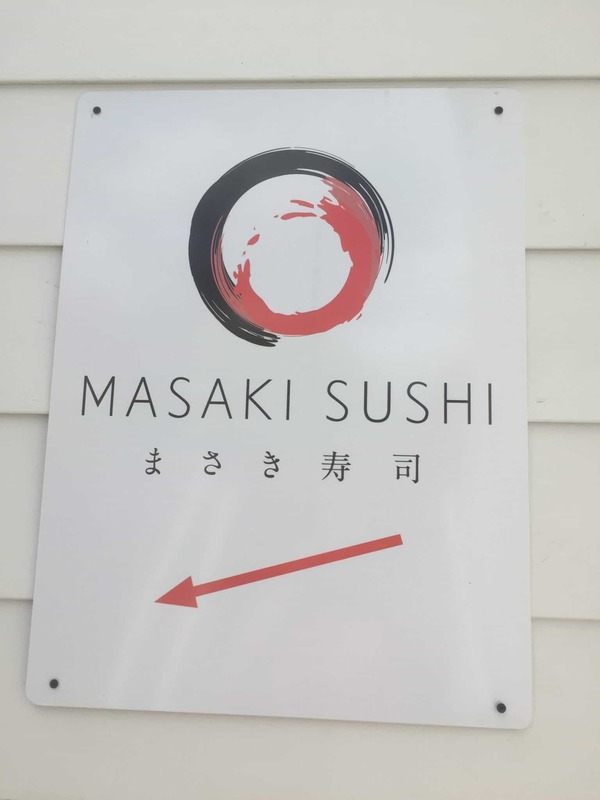 Masaki Sushi is open daily from 11:30 a.m. to 10 p.m. at 60 Picton St. (in the Moffat Inn) in Niagara-on-the-Lake. 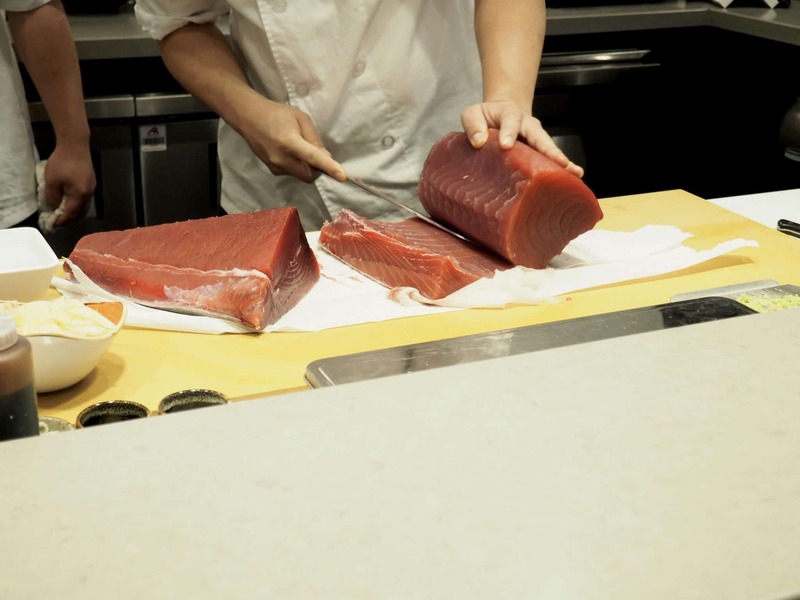 For complete menus and further information you can visit Masaki Sushi for the best sushi in Niagara-on-the-Lake.